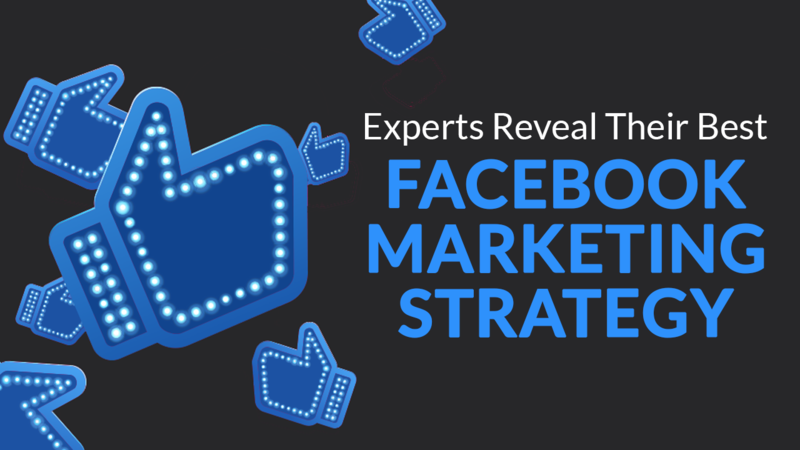 [Webinar] Want to learn #sales tactics used by the world's top sales organizations? 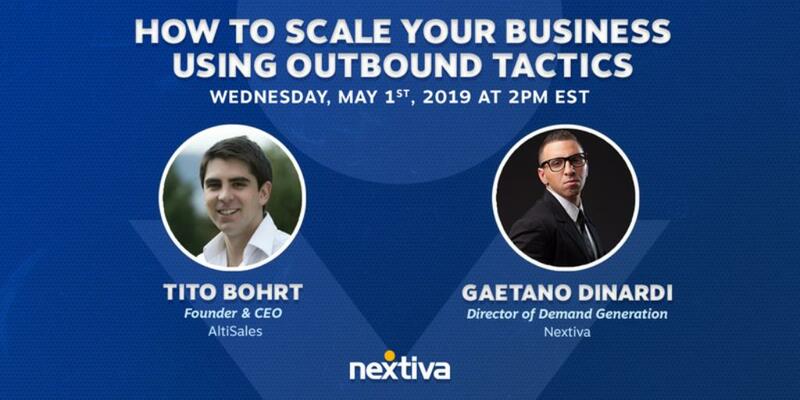 Nextiva's @gaetano_nyc talks with AltiSales CEO Tito Bohrt on how to be savvy, strategic, and effective with outbound sales efforts. Don't be like Jimmy Fallon!!! Get your FREE tickets here and network with some of the biggest thought leaders in business. 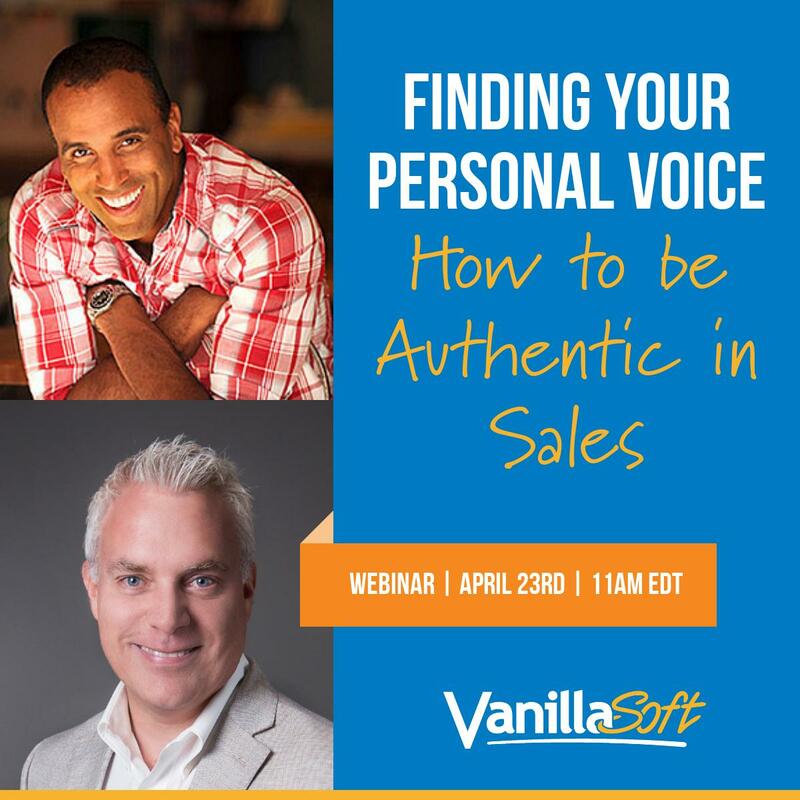 What does authenticity in sales really mean? Cursing, transparency, laid back? Is the word used too much? @keenan & @ohpinion8ted aren't holding back. Why Train With Daniel Disney? 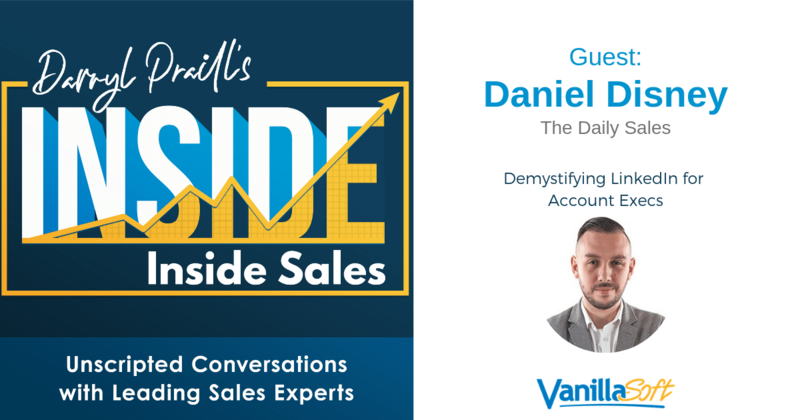 “If Social selling is your game then Daniel Disney is the name you need to know! !